It’s been an absolutely crazy week here in the new homestead. Our little reno-project has been quite a trip – sometimes over some pretty rocky terrain – but, alleluia, it is finally starting to wind down. As we speak, our kitchen cabinets are being reimaged with an intricate painting process that will give me the whiteout I’ve been looking for. Can’t wait to share the before and after pictures with you! The transformation is incredible! 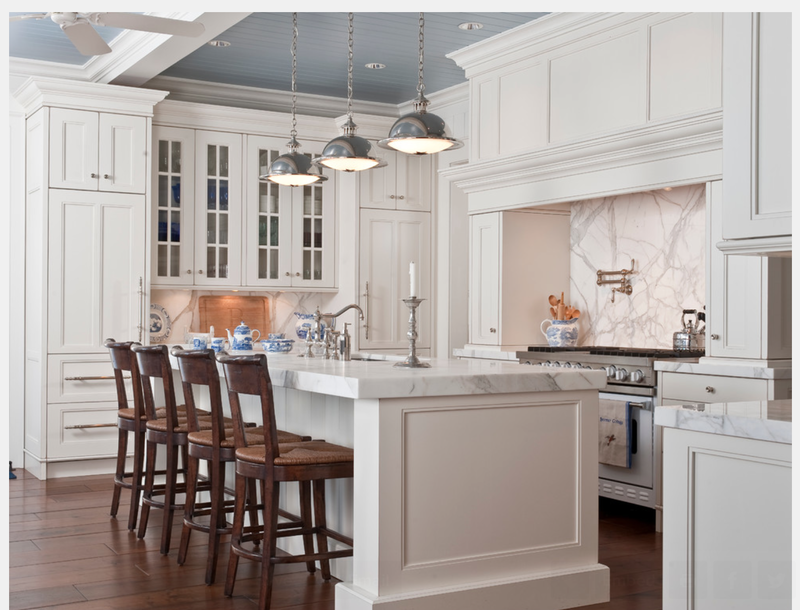 In the meantime I thought I’d open up my Houzz file and share some of the kitchens that I’ve drawn inspiration from.